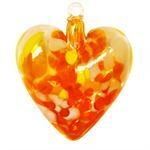 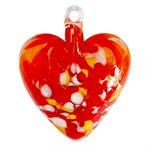 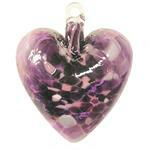 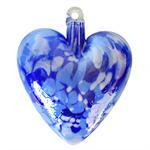 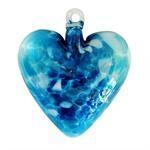 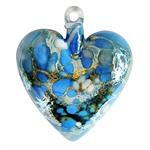 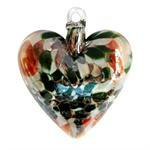 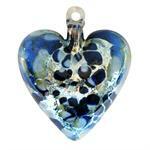 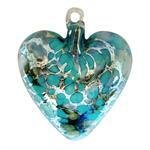 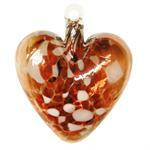 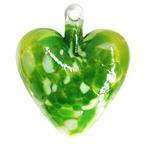 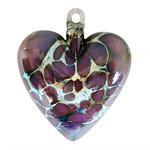 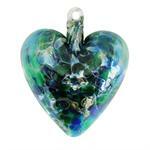 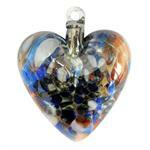 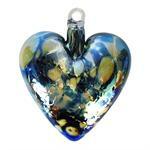 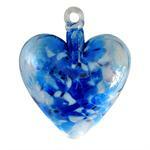 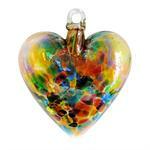 Glass hearts in 26 different color combinations including 5 with silver. 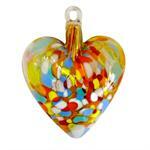 Available in 2 sizes. 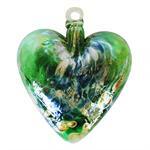 Large is about 4 inches and small 2.5 inches. 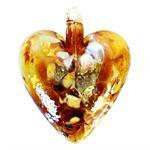 Browse and see with one you like the best.